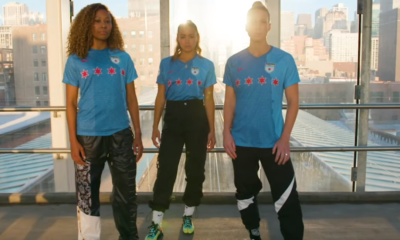 BRIDGEVIEW, IL – Between injuries and national team commitments, the beginning of this season turned out to be pretty challenging for the Chicago Red Stars. 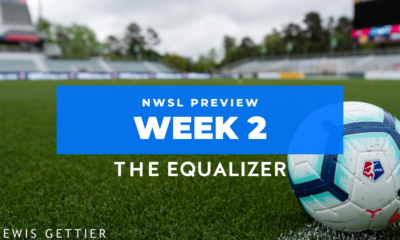 Despite returning a solid core, which had earned three straight playoff appearances, the spring began with Julie Ertz, Casey Short, Yuki Nagasato, Vanessa DiBernardo, and Rosie White sidelined with various ailments. 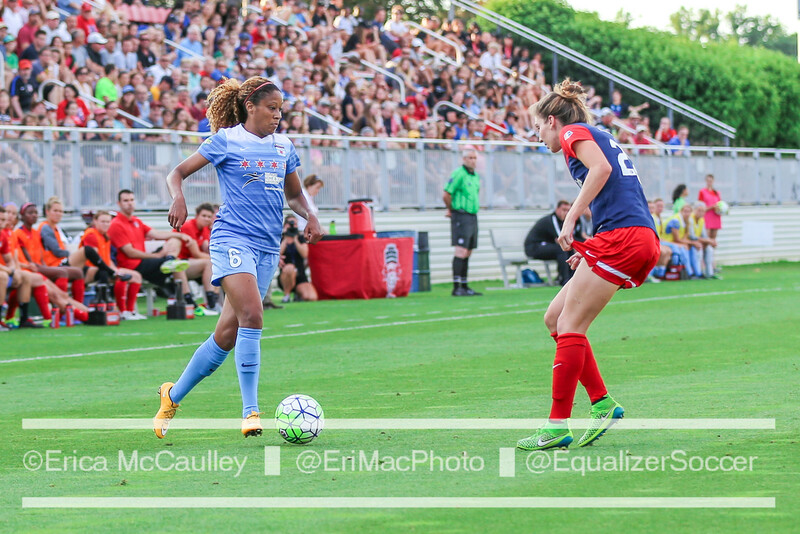 To top it all off, newcomer Sam Kerr—the league’s reigning Golden Boot winner and MVP—would miss the first month of the season while on international duty with Australia. 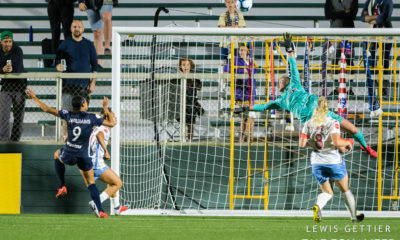 On Saturday night in Chicago, the Red Stars received a big boost, finally returning the last of that group to action as Short and DiBernardo each saw their first minutes of the 2018 season. 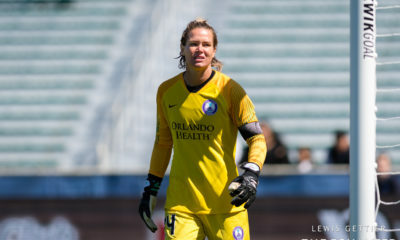 Short’s injury, a rolled ankle, initially occurred back in March, while on duty with the United States national team. At first, it didn’t seem that serious with the player assuring fans via Twitter that she was okay and U.S. Soccer listed her as “day-to-day” ahead of the final game of the SheBelieves Cup. “At first, they didn’t think it was that bad—maybe a couple of weeks [out.] We got an MRI and it was worse than we thought and it ended up being a little bit longer,” explained Short. DiBernardo’s injury—a stress fracture in her pelvis—also seemed to follow an atypical pattern. Stalwarts for Chicago over the past several years, the duo missed the entire first half the season. Now back, they should provide the team with a needed boost. 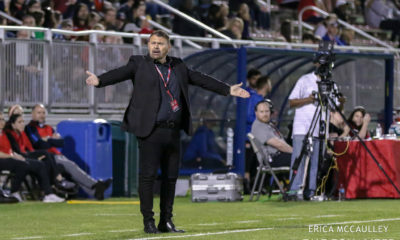 Head coach Rory Dames added that the two should provide an important emotional lift to the squad, especially in light of the team’s pending roster shifts. “Emotionally, it was a huge lift, right? They’re such big pieces of what we do,” said the coach.